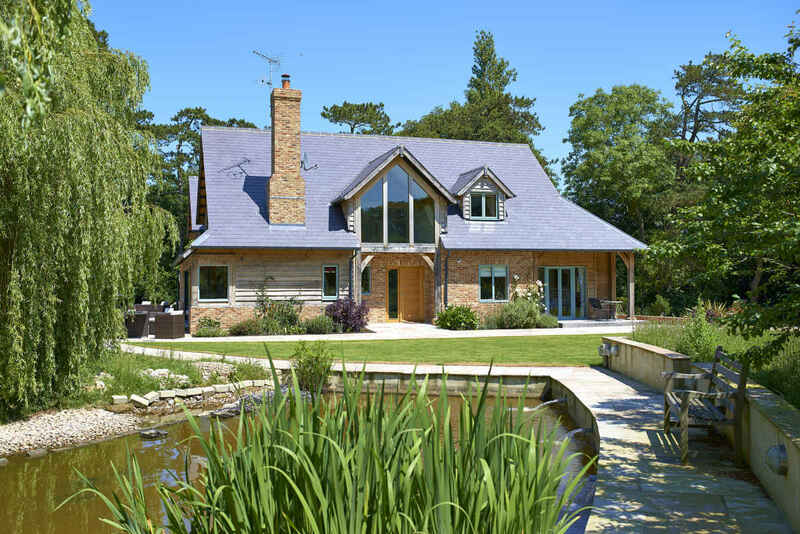 LABC Awards – Doubloon won best individual dwelling in the south east and was highly commended in the LABC national awards. Orchardleigh – featured in the September 2013 edition of the Real Homes magazine. Farmshop – Oakland Vale recently completed the design and build of a Waitrose Farmshop on the Leckford Estate. Which was featured in the Guardian on Thursday 8 August 2013. 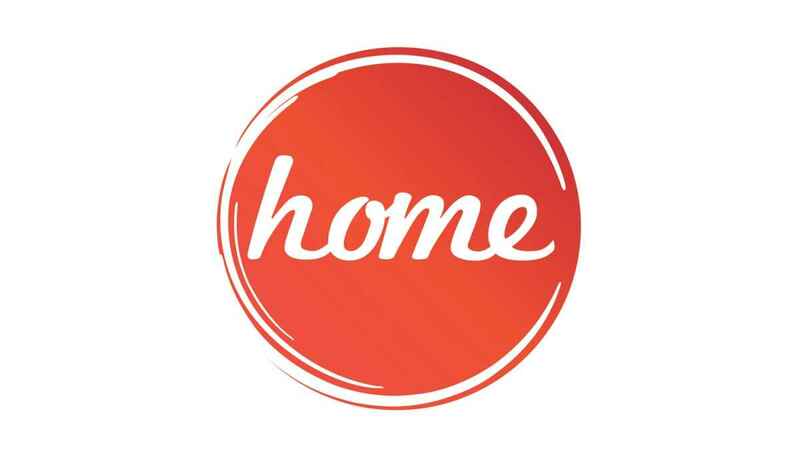 Mr and Mrs Combs’ house in Hampshire – Featured on My flat pack home on 3rd May 2013 on the Home Channel. 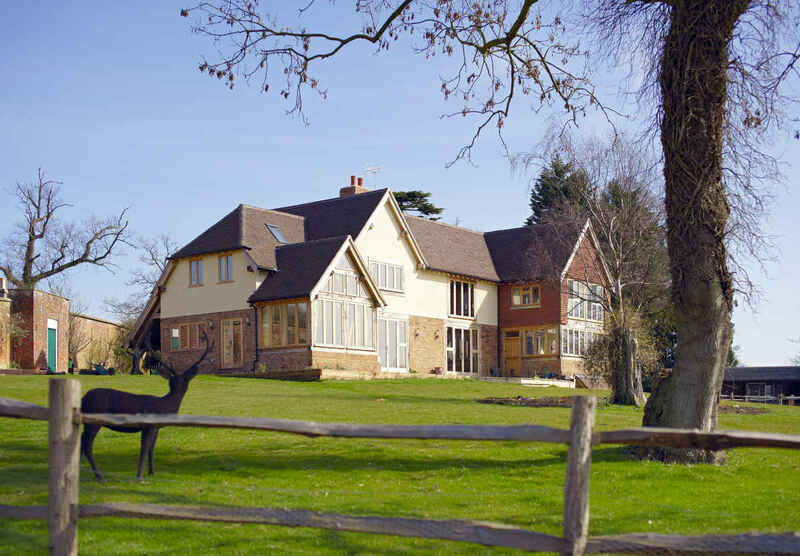 Oakland Vale in conjunction with T.J Crump Oakwrights undertook the design, drawing and planning stages of the project from conceptual to detailed Building Regulations drawings. 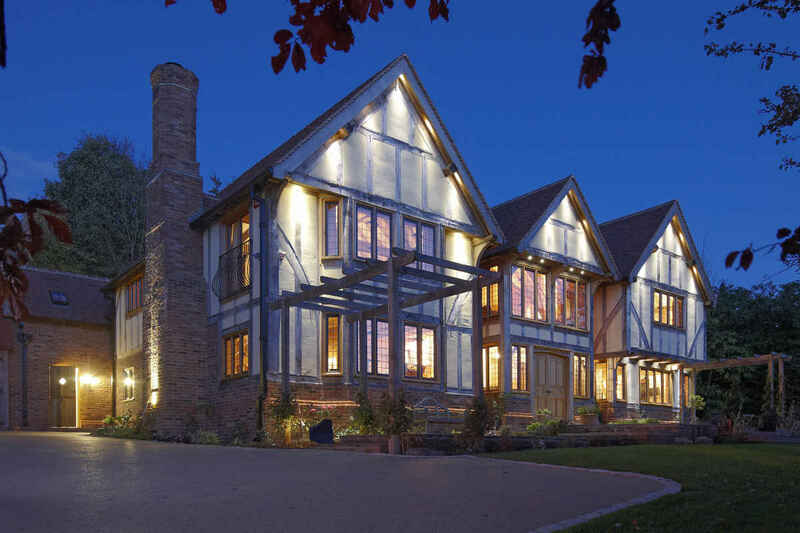 Oakwrights designed, manufactured and erected the structural oak frame and softwood encapsulation system. 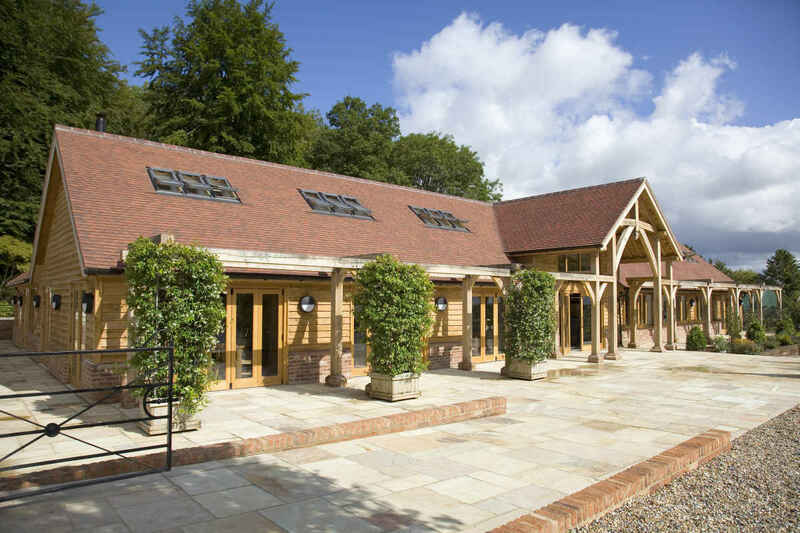 "Mel and Pauline Lewis have replaced their family dormer bungalow with a spectacular oak frame home that is an exercise in uncompromising style and quality." Page 20 of June 2009 edition of Homebuilding and Renovating. "A Striking Oak Frame Self Build"
Sue and Ian Pinks have replaced a 1950s house with a striking oak frame home — all in just nine months. Page 80 of April 2011 edition of Homebuilding and Renovating. 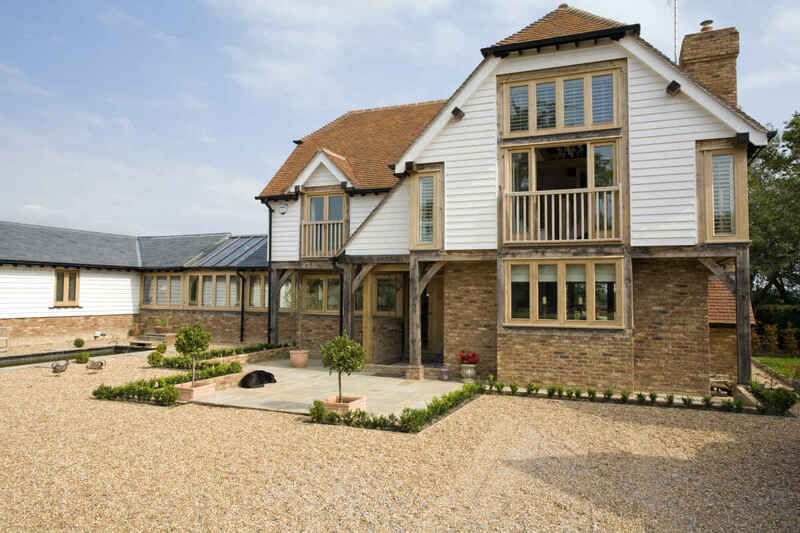 "Home Swede home Oak-framed Kent home with a Scandinavian feel." 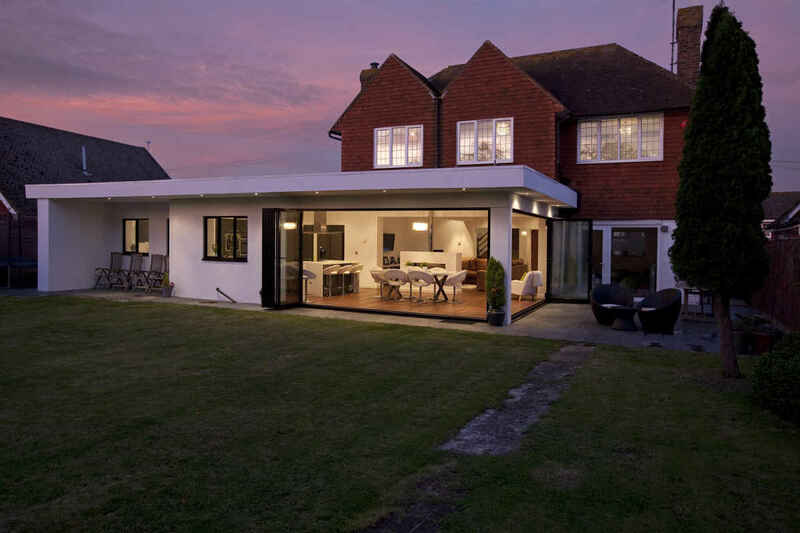 Page 28 of January 2012 edition of Self build and Design magazine.